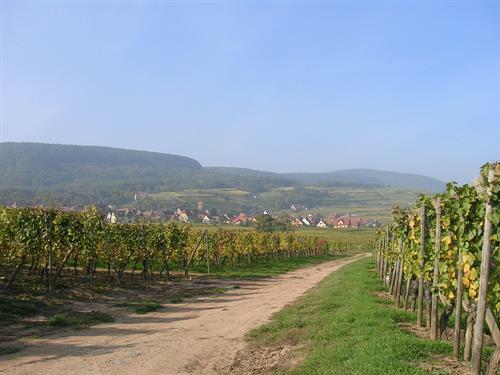 The vineyard was brought to Alsace by the Romans. 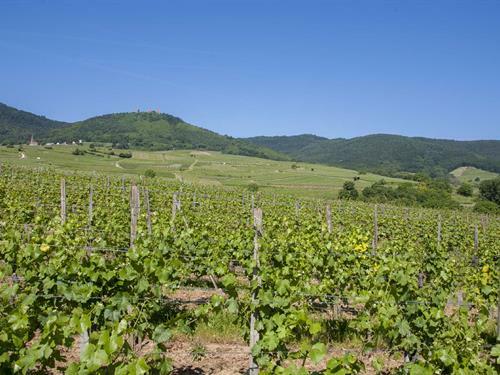 Situated on the Vosgian foothills, between the altitudes of 200 to 400 m, the vineyard takes maximum advantage of sun exposure, particularly as the grapes are trained along high wires. 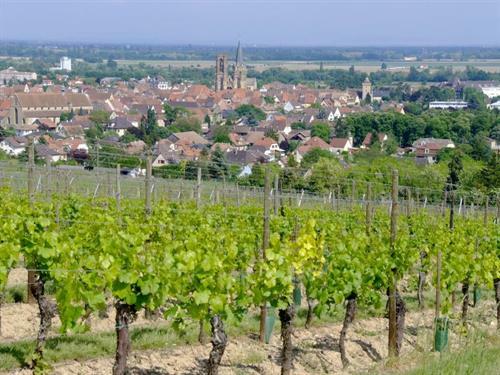 These specific advantages of the Alsace vineyards encourage the slow, extended ripening of the grapes, resulting in elegant, complex aromas and flavours. No less than seven Grands Crus are produced on our rich terroir.